At ProSource® of Vero Beach, find all types of flooring, such as carpet, hardwood, laminate, tile, and vinyl, all in one place and at the best prices. Work within your budget and see it go even further. 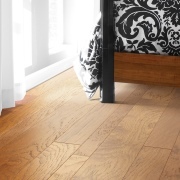 Revamp any room by keeping the flooring fresh and updated. 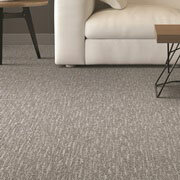 There are so many features to choose from when you decide on carpet for ahome remodeling project. With a little guidance from ProSource dedicated account manager, you can decide on a price point, color, style, weight, fiber, and brand to suit your needs. Hardwood flooring is hard to beat in its all-around usability, return on value, and look.At ProSource of Vero Beach, you can transform a room and choose from different finishes, species of wood, styles, sizes, gloss levels, brands, and price points. 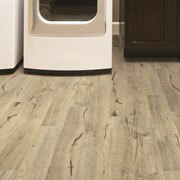 Today’s laminate flooring is much more advanced than that of the past. If you have a large area to cover and are looking for the most cost-effective option, give serious consideration to laminate flooring. It is almost immune to dents and dings, making it one of the most durable flooring materials on the market. 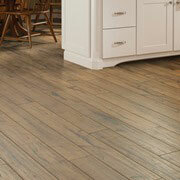 Shop our vast selection of laminate flooring online or in our Vero Beach showroom. Tile is very functional, and it comes different materials, such as porcelain, glass, stone and ceramic. It’s easily customizable in small mosaic patterns, large squares or multiple geometric shapes to fit the style and taste of any room. If you want wood or stone flooring but don’t quite have the budget for it, explore luxury vinyl tile (LVT) or luxury vinyl plank (LVP). 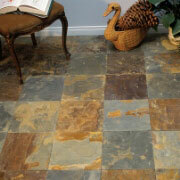 These vinyl varieties perfectly mimic the look of natural materials, yet are far more cost effective. Add in their durability and you have a solid product choice.